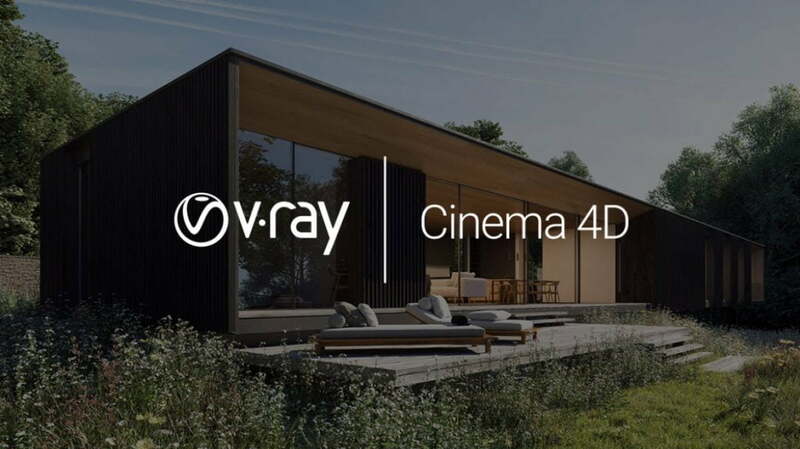 Chaos Group has announced that V-Ray for Cinema 4D will be owned and developed by Chaos Group – the plugin was originally created LAUBlab. Current license owners will be transitioned to Chaos Group for licensing support and future updates. Read the announcement in full on Chaos Group’s blog. Good news for C4D users! İ never understood why it was developed by another company. But its now rental only 🙁 Goodbye Vray. Now I have to find out alternative – good thing there is many good rendering engines. 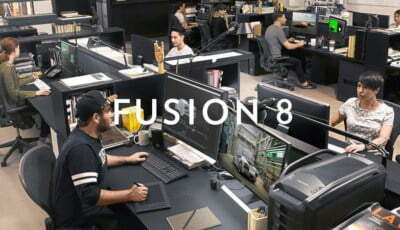 Maybe i will try thea render or Maxwell, Lumion or maybe ProRender will be fully production ready after few years – who knows? I think it should cost the same as Modo, which is 30/month. I find that reasonable. Given that there’s always been complaints about VRay for C4D being the worst, it shouldn’t be more expensive than Modo version. I waited so long for that… finally ! I hope they will bring PhoenixFD for C4D with Vray and Corona support (also Modo version would be nice).